There was no sermon today. The children of Waters Edge performed the play, "We Like Sheep" as a gift to the mothers! 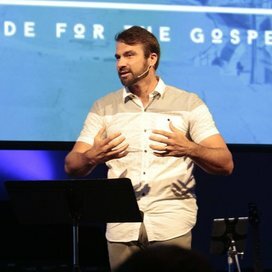 The Water's Edge Church in Virginia Beach is committed to making disciples through gospel-centered teaching, gospel-centered community, and gospel-centered service.